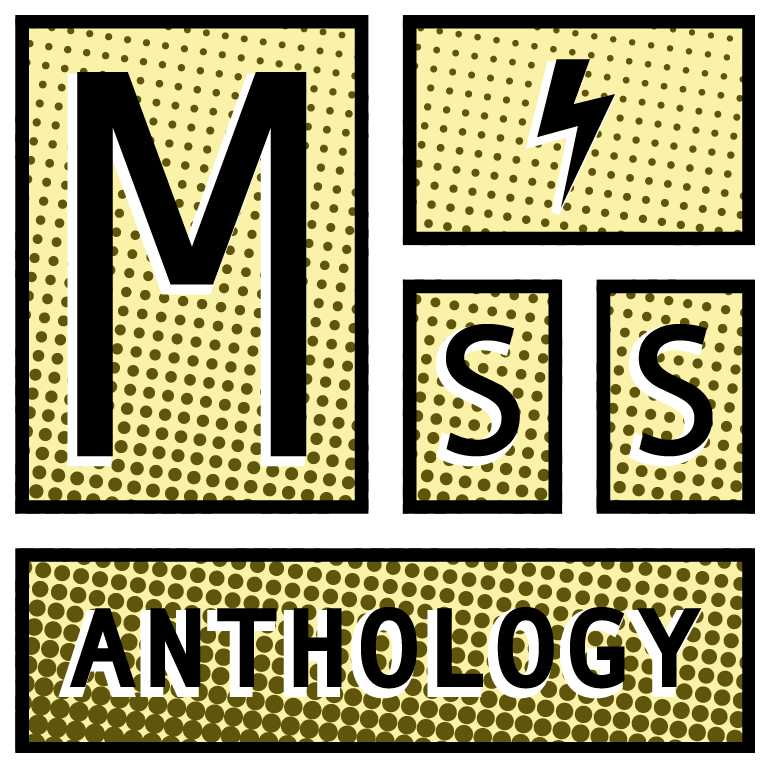 You don’t need to submit work to Miss Anthology’s publication to sign up for our yearly workshops! Anyone between the ages of nine (9) and eighteen (18) who is female and/or LGBTQIA+ and lives in the Pacific Northwest is encouraged to sign up! We welcome students of all experience and ability levels. Our 2017 instructor was Jenny Blenk. Our 2017 instructor was Kinoko Evans. Our 2017 instructor was Liz Yerby.